If you’re looking for the latest and greatest sewing machines in Dovercourt, Franklins offers the most comprehensive range of products in the local market. As an established sewing shop in Dovercourt, we are delighted to bring our customers a huge selection of professional-standard sewing machines and overlockers from the likes of Brother, Bernina, Juki, Janone and Alfa. We offer a try-before-you-buy service, which means you can test out all of our machines for yourself before making a purchase, gleaning excellent advice and guidance from our expert staff at the same time. And if you experience any problems with your sewing machine, or need us to carry out a repair, most issues can be dealt with on the same day at our Dovercourt store. 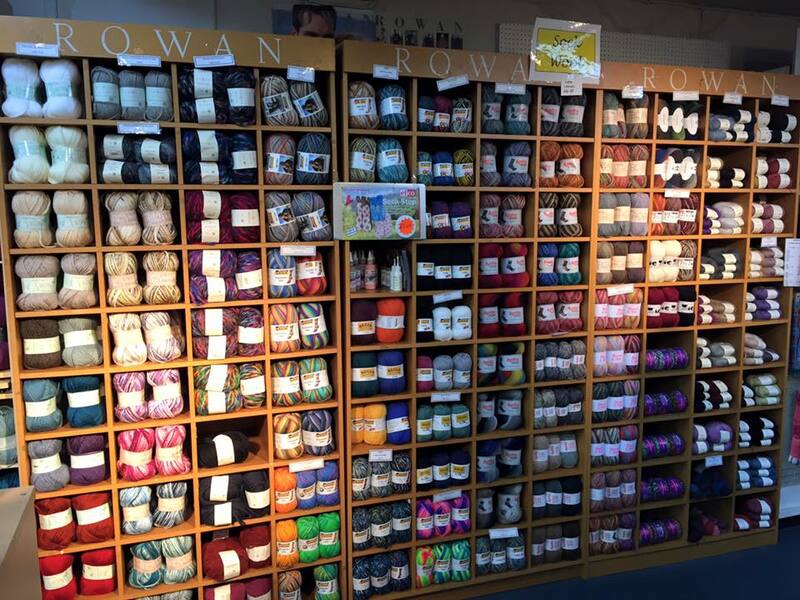 We also source high quality fabrics, wools and haberdashery accessories, ensuring you’ll always find something at Franklins that will add the perfect finishing touch to your sewing project. To speak to a member of staff at our Dovercourt sewing shop, please call us today on 01255 502533. We love to hear from our customers so if you have any comments or questions please feel free to pass them along.